Roofs are vital in keeping your house protected and dry all year round, ensure you get a quality service completed by professionals with Hemisphere Roofing. 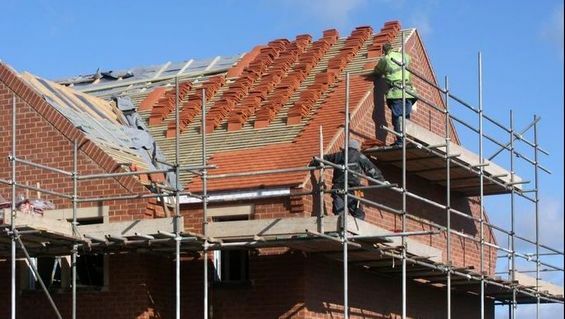 We have operated in Corby, Northamptonshire since 1977, providing comprehensive installations and repairs for domestic and industrial customers, to ensure your roof is fit for many years to come. All our roof installations are accompanied with a 20-year guarantee, offering a variety of options including felt systems and metal roofing as well as disposing of your old roofing materials. Our industrial roofing consists of 8m x 1m panels which are mechanically fixed, with our corrugated or box-profile roofing perfectly suited for factories, industrial sites, or residential garages. We offer other residential roofing options including rubber linings and asphalt roofing, renowned for its durability it also comes with a 20-year guarantee. It is important that any potential damage to your roof is quickly identified and dealt with to keep your repair costs to a minimum. 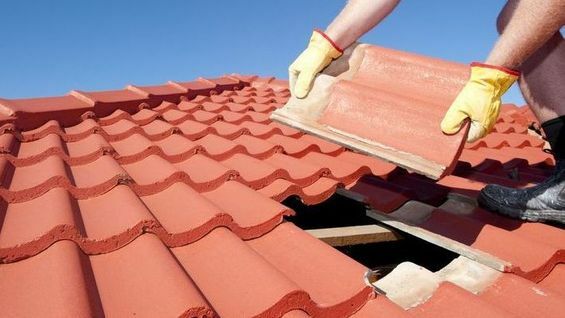 We will carry out a thorough assessment of your roof while ridding it of any debris in the gutters along the way. We offer our service for a single, annual fee to avoid any unexpected costs. It's always important to keep your roof and roofline well maintained if any problems do arise our team are always on hand to help. 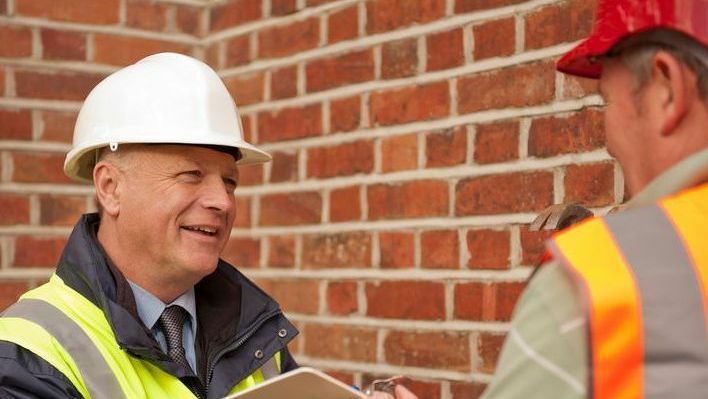 We specialise in anything from damp to a full-blown leak, providing a prompt, reliable solution and expert advice and on how to maintain the quality of your roof. 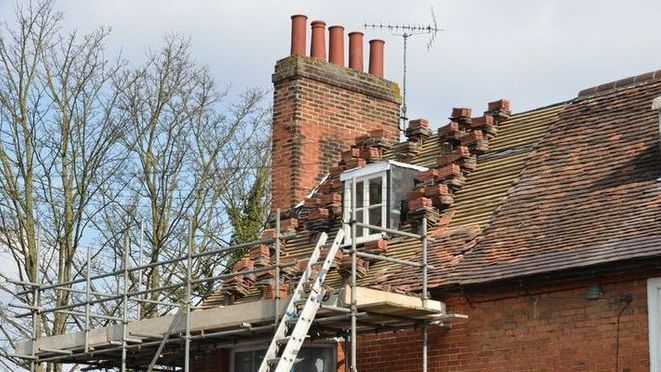 Hemisphere Roofing is a fully VAT-registered company that works on behalf of the insurance companies, meaning we will fix any issue that your insurance covers from blown off tiles to caught up debris due to moss build-up. Get in touch with your insurance provider to find out just what kind of services we offer you through your insurance package. Keep your home in great repair and use the insurance that you've paid for to full effect with our roofing services. Contact for the roof repairs and installations we offer to our customers in Corby, Northamptonshire and the surrounding areas.